Hi Chicsters hope you are all having a great week, the holiday season is upon us and its one of the biggest travel periods of the year. As you gear up for your upcoming travel I thought I’d do a roundup of affordable travel essentials, share some of my personal favorite pieces and a few tips I’ve picked up along the way. Packing cubes: I’ve known about packing cubes for some time now but I did not become a believer until I tried it for my self, it simplifies the packing process, keeps everything organized in your luggage and in its own space. Just make sure you buy enough for your entire suitcase. A carryall: Like the Longchamp Le Pliage XL Travel Bag or the MCM Women’s Large Liz Shopper Tote (SAVE $150 NOW WITH CODE PRIVATE), which comes in black and grey, red and black and I have the Cognac and Black. What I love about the MCM tote is its capacity it will fit your laptop and any souvenirs you pick up in transit. It will fit a change of clothes and any and all essentials. Its very sturdy reversible comes with a XL pouch and is about half the price of an LV Neverfull. Finally, a bag Organizer: here is why you should already have one, especially if you have an XL tote. It allows you to switch bags relatively easily, it maximizes your space by giving everything its place. In summary, it saves you from frantically digging through your bag for your phone, keys, and whatever else would get lost in the abyss of a large tote. Always have an extra bag, I am currently writing this post in the airport and this trick just saved me $100. After years of traveling with an over packer and slowly becoming an over packer myself 😰 I’ve learned to always have a shapeless tote/bag handy. I like the Samsonite pack a thon for this it’s shapeless so it can fit anywhere in your luggage and weighs nothing. 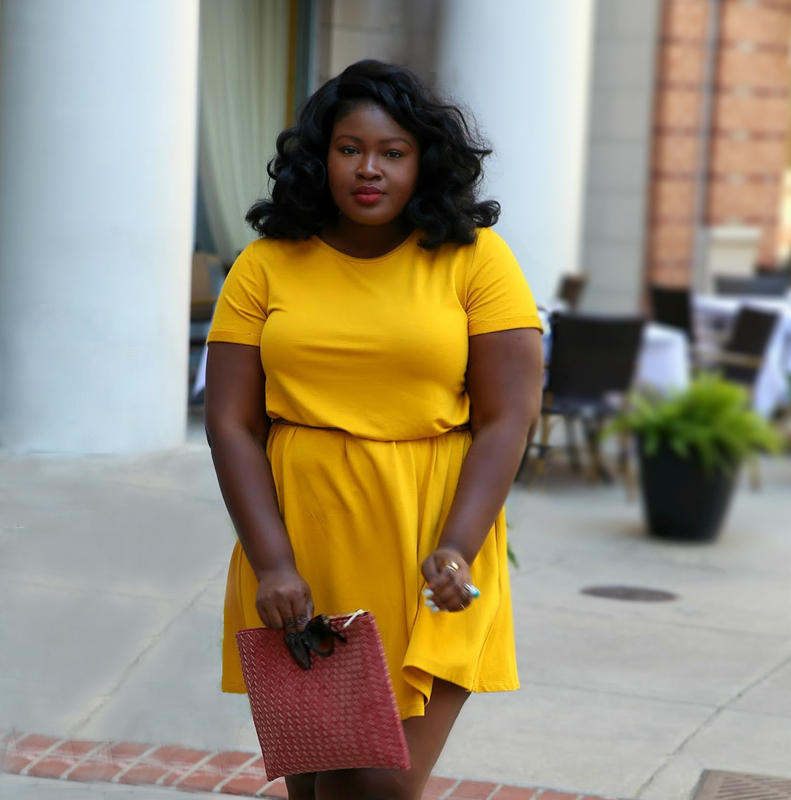 If you want an upgrade dress the part and ask, most airlines have strict upgrade policies these days cause they want you to spend more but if you have a membership with them and look the part chances are you might just get one. Lastly don’t be afraid to use multiple carriers ( ideal for international travel with layovers) I literally saved 50% using this trick on this trip. The only con is rechecking your bags but in my case I saved almost $1000 so it was worth it. 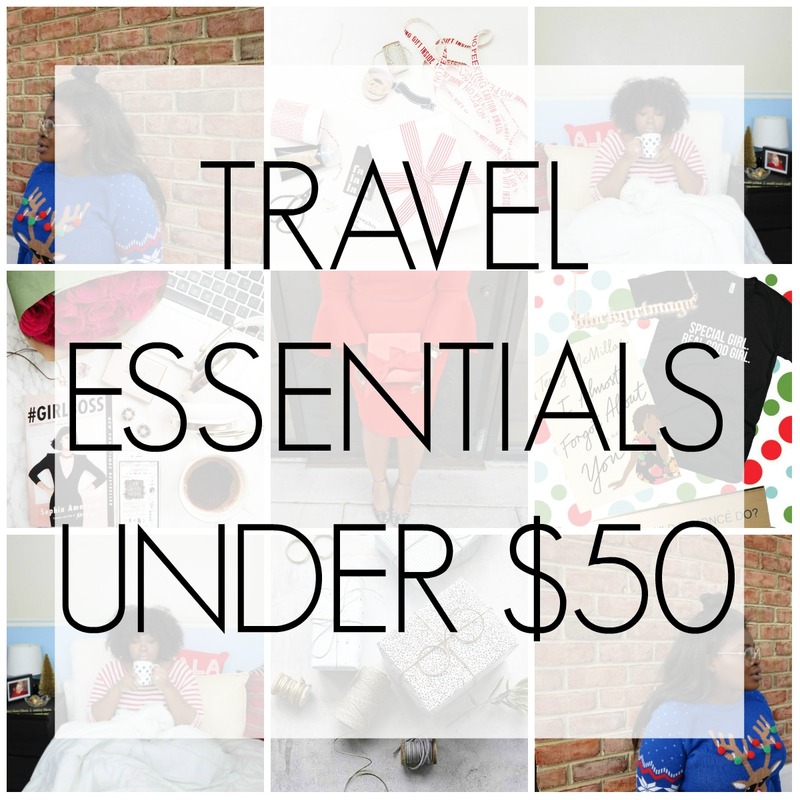 Share your tips and must have travel essentials down below! Click here for more Travel content and if you will be traveling this holiday season safe Travels! !